You can see a write up of Paul Scully’s recent meeting with TfL, the Highways Agency, Sutton and Kingston Councils on his website here: http://www.scully.org.uk/news/central-road-traffic-concerns/. As you will read from the article, the main blockage appears to be the lack of any raw data from Central Road/Malden Road to reflect the need for any changes, so Steve O’Connell is going to work with City Hall to get TfL the funding it needs to conduct the necessary research, along with the two Councils. Luckily we are already expecting some data to come back from a survey already being undertaken by X26 bus drivers. 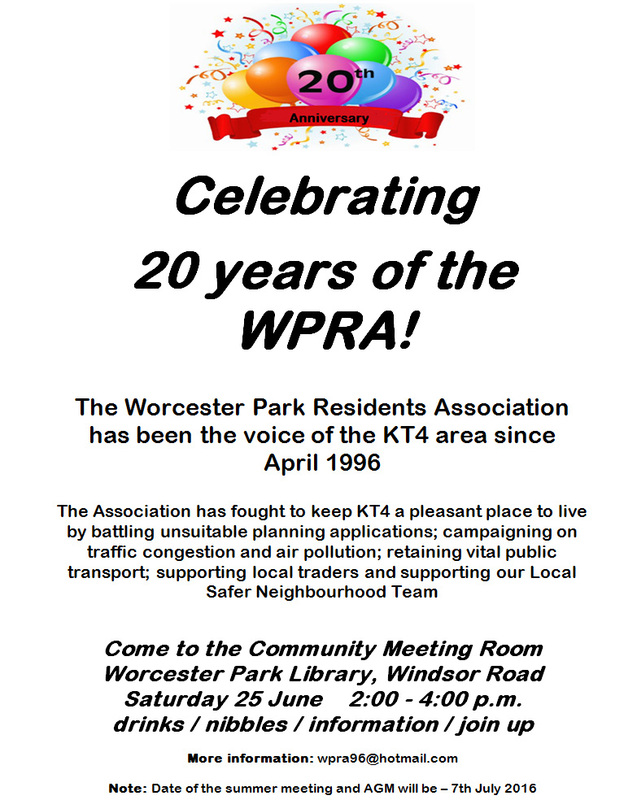 This will not be a quick process, but the necessary conversations have now begun and Paul will certainly update Worcester Park residents regularly online and via literature about this issue. 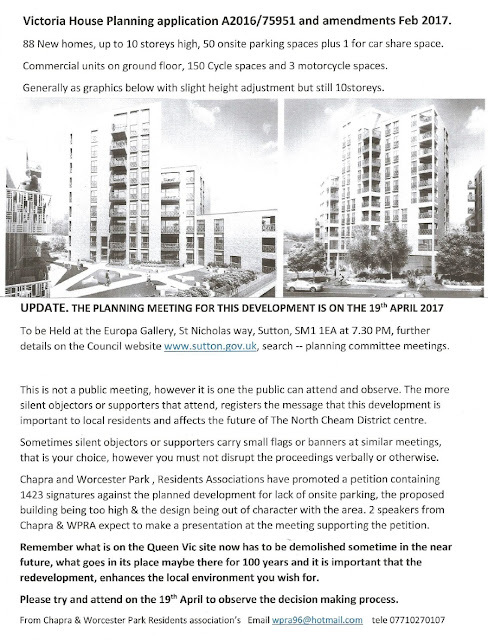 The Council planning meeting to decide if the current application for a collection of tower blocks on the Victoria House site, is going ahead this Wednesday 19th April - at the Europa Gallery in the Sutton Council offices - St Nicholas Way, Sutton SM1 1EA at 7:30PM. See the leaflet below which we are distributed in conjuction with CHAPRA. Between ourselves and CHAPRA we have helped gather a total of 1423 signatures against the proposal and hopefully this will be a sign to the Councillors on the planning committee that this is a proposal that is not wanted by local residents. We are aware that the current building is an eyesore and needs to be replaced as soon as possible but the WPRA's argument is that we don't want it replaced with something completely inappropriate, that will create more parking issues in the area and which we will be stuck with for at least another 50 years. What we instead want is for the council to deny planning permission for this particular development, forcing the developers to come back to the table with something far more appropriate for the area. We have seen a number of acceptable designs over the years for a replacement development. There is no need to proceed with something wholly inappropriate when there are far better alternatives available. As soon as an appropriate proposal is submitted for the site, the WPRA will be only too pleased to throw our support behind it. However if this collection of ugly tower blocks is approved, that prospect will never occur. As people may have heard, Home Group - the owners of Victoria House at the North Cheam crossroads have submitted a new development proposal for the site. Whilst it may seem like good news that the existing eyesore may soon be replaced, sadly the new proposal is almost exactly the same as the recent one in that it still only has 50 car spaces for 90 residential units (1, 2 and 3 bedroom) and is 10 storeys high which many local people feel is far too tall for the area. The tall 3-towers design of the building still looks the same which many felt last time to be completely wrong for the area as well as being too tall and out of keeping with the art-deco design on the other three corners of the cross roads and other buildings in the area. 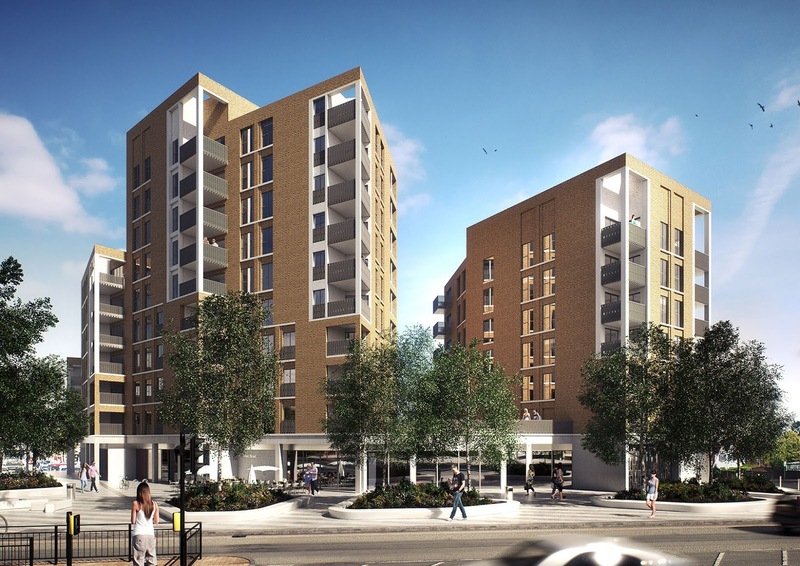 Given the strength of feeling against the proposal last time, the WPRA committee has agreed to work with the Chapra RA (Church Hill and Priory Road Residents' Association) on a joint petition to object to the new proposal. We are also leafleting residents local to the site. As this is a new proposal, the previous comments/objections (or letters of support) are no longer relevant and only comments specifically based on this new proposal will be taken into account by the planning department. 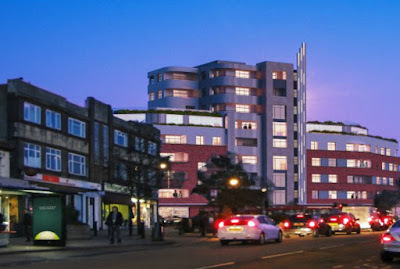 If you would like to object, comment on, or even write in support of the proposal, the planning application number is A2016/75951 which can be accessed on www.sutton.gov.uk, or by using the following direct link. Petition sheets are being held in Steve's Card Shop on the North West corner of the crossroads - opposite Victoria House if you's like to go in and sign the petition. We also have a small number on volunteers out delivering leaflets and also door knocking to gather petition signatures. Please contact me (Simon Densley - wpra96@hotmail.com) if you'd like to join them and I'll get you some leaflets or petition sheets and allocate you some roads to do. We need to be quick though - the deadline is at the beginning of January. This is not a knee-jerk reaction against any local development. Members might remember we supported the previous Stonegate Homes design (left) as a compromise we could live with. Whilst it was a bit bigger than we would have liked it was generally in keeping with local art-deco design and it had enough parking space for residents plus extra space for shoppers during the day and then for visitors in the evening. This new Home Group 'triple tower block' design will cause parking chaos in the whole area as well as not fitting in at all with the surrounding area. 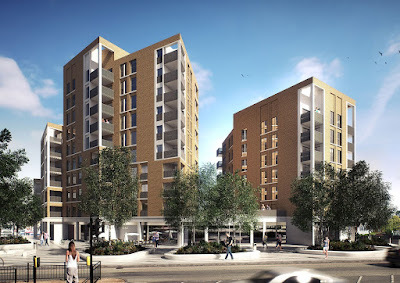 Please make your voice heard by emailing or writing to Sutton's planning department and please feel free to get in touch to either deliver leaflets or to knock on doors to get petition signatures. This is why we have residents associations. Lets make use of it and do all we can to ensure that development in our area is beneficial to the area, not detrimental. This year' s Annual General Meeting will be held at Christ Church with St.Philip, Ruskin Drive on Wednesday 7th July 2016 commencing at 7:00pm. PLEASE NOTE this meeting will take place in the church congregation area and not in one of the halls. Please make every effort to attend this meeting as it is the most appropriate time to comment on any issue that you have or could affect you. We look forward to seeing you there. 3. Minutes of last AGM (15th July 2015). 4. Matter arising from the minutes not included elsewhere on the agenda. 5. Committee reports: Chair, Membership, Treasurer. 7. Local Issues for the WPRA. 8. Questions from the floor (to Committee and/or Councillors). 11. Membership fee (proposal for membership fee to become £2 per household). The WPRA is having a public committee meeting this evening (Tuesday 23rd February) at 7:30pm at Maple Lodge in The Hamptons. Members are reminded that there is no parking in the Hamptons so if you are driving you will need to park outside the Hamptons and walk to Maple Lodge.